A brand new addition to our collection of Venetian mirrors comes this exceptional Venetian mirror. Crafted from clear cut glass and featuring a unique 3-panel design. Ideal to brighten up any wall in your home, this stunning Venetian mirror is a fantastic representation of the quality of mirrors we strive to supply. 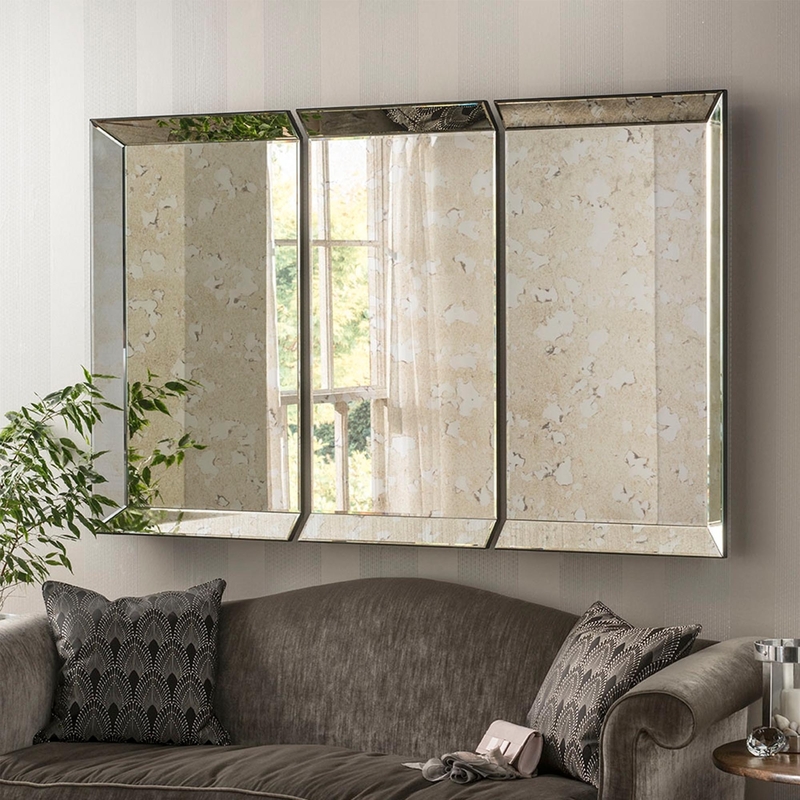 From our full range of Venetian mirrors, this wall mirror will astound.